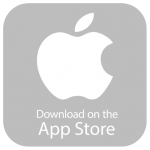 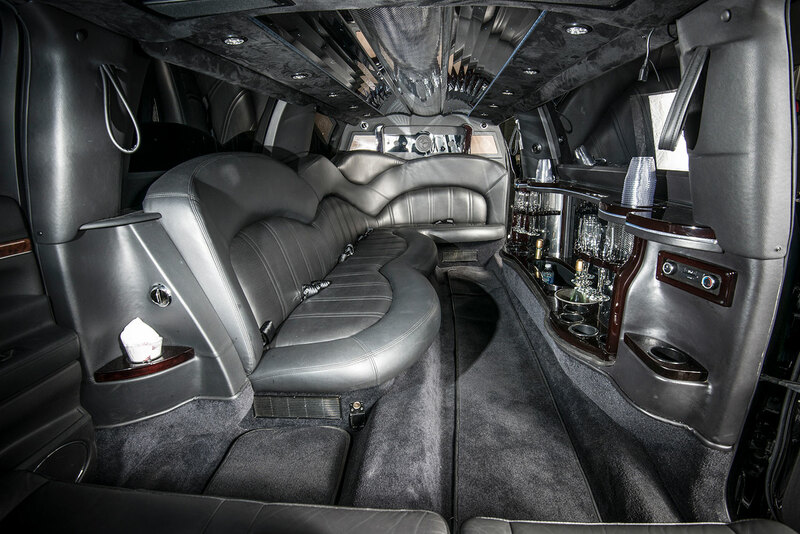 With a conservative profile, executive limousines are perfect business or intimate transportation. 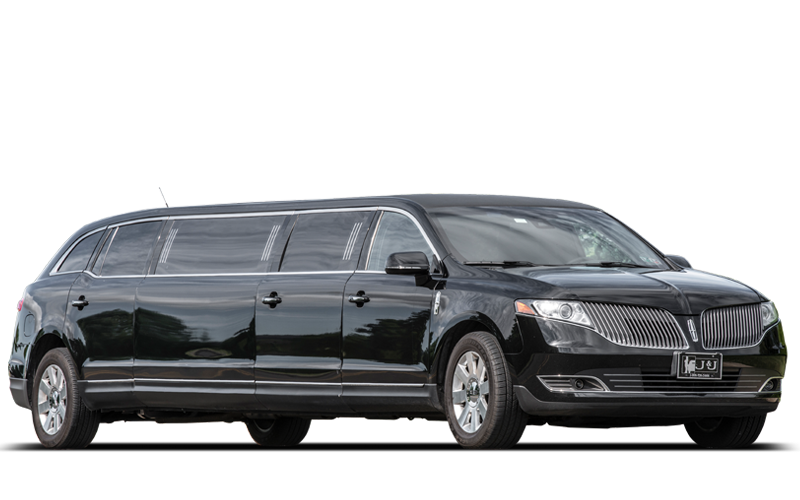 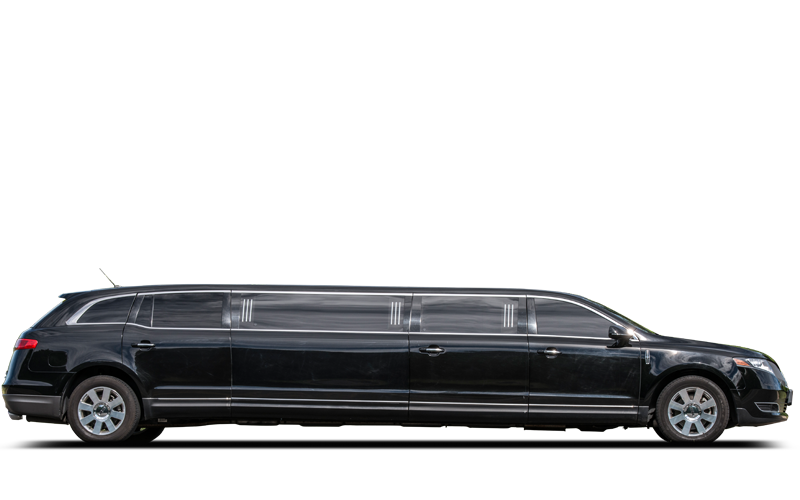 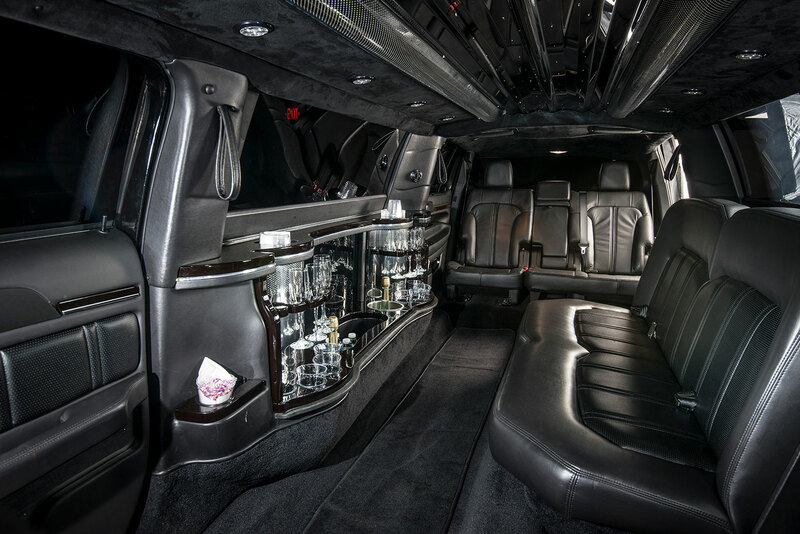 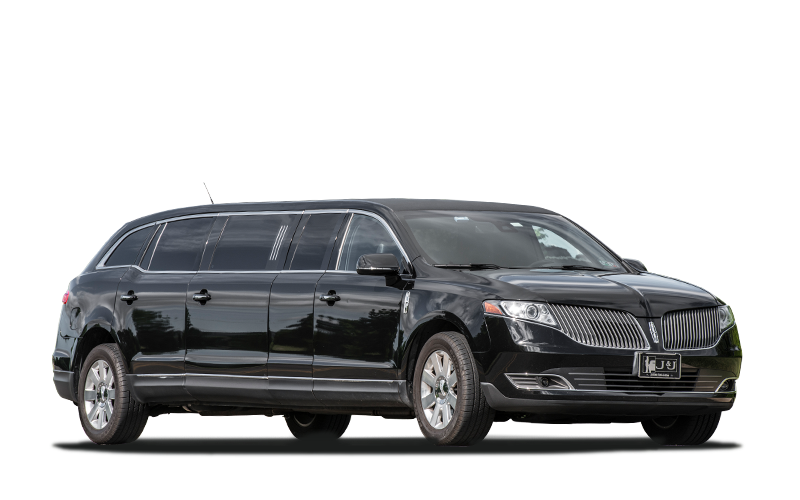 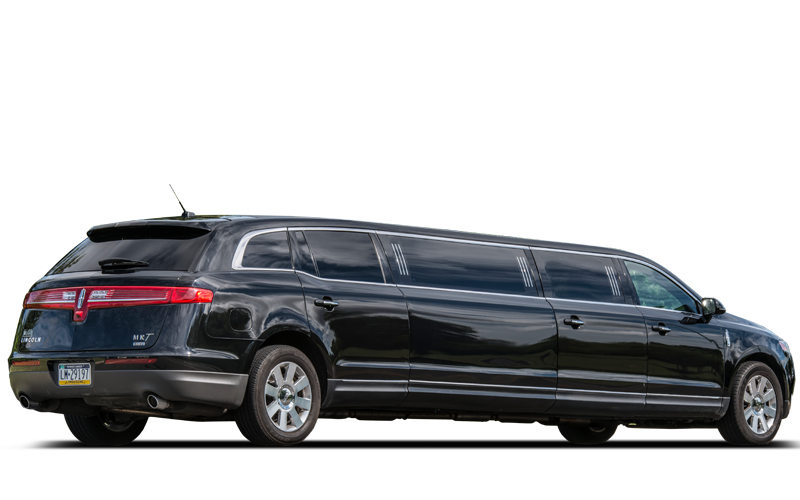 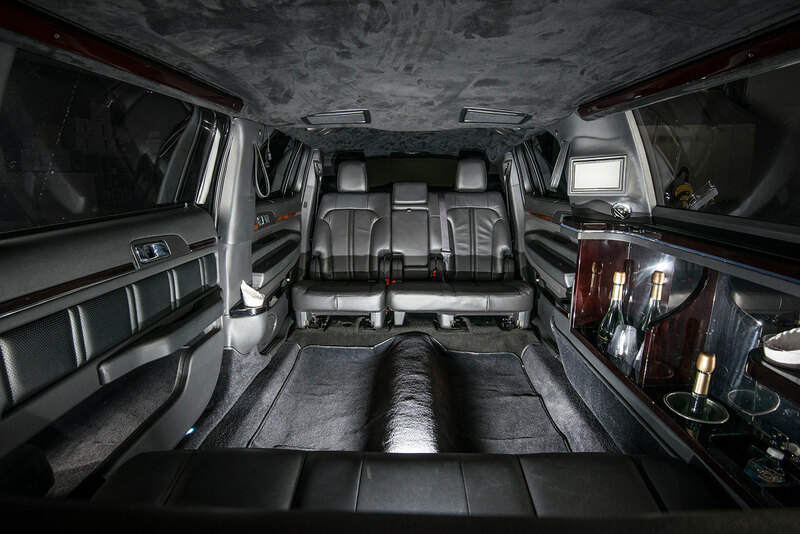 Featuring a longer stretch, ultra limousines allow for a few more traveling companions. 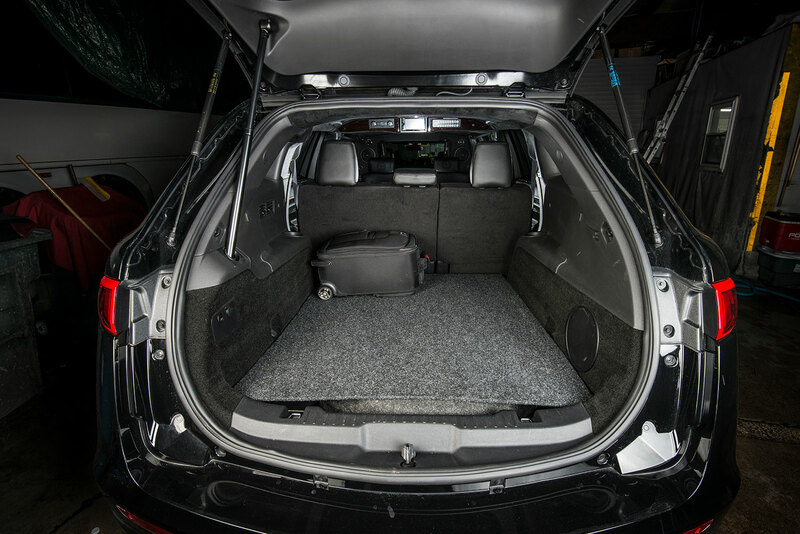 Making for great conversation and sightseeing, these vehicles feature bench and J seating.